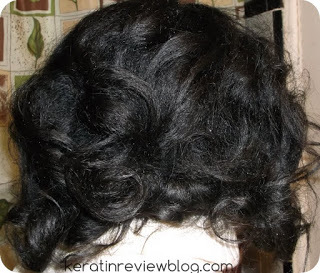 If you are struggling with how long your rollersets are taking or having difficulty parting the hair after washing, then pre-sectioning my be for you! Ever since learning this little tip, rollersets are much more easy to do! 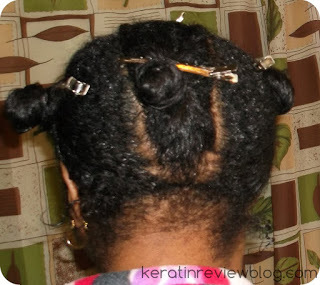 Start off on dry hair by sectioning the “mohoawk” parting in the middle of your hair. then section this into 2 parts. Then take each side and section them off. For more ease after washing, I would suggest to section each side into two as well. Then wash your hair in the sections you have created. It also helps if you already used to washing in sections. 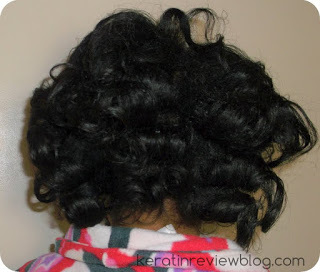 To part the hair off you can also use braids or twists. I personally prefer using the long metal clips. 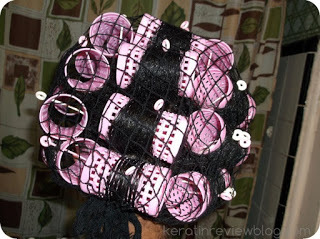 When you are done the hair is already presectioned. All you have to do is apply product and roll up! 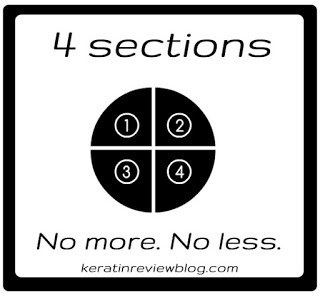 By presectioning the hair, you can easily shave off at least 10 minutes from your setting time! And that’s it! 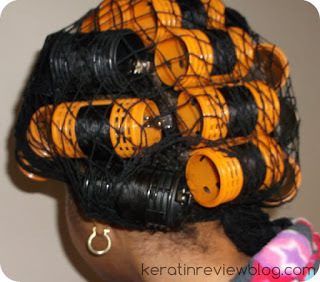 Now you have a quicker set and all you have to worry about is sitting under the dryer! 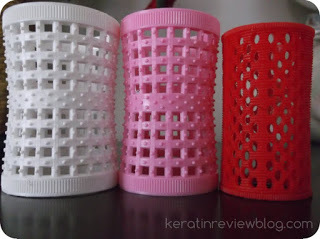 I hope this is helpful for all of my rollersetting lovers out there! « Dont look past the ampules and vials!